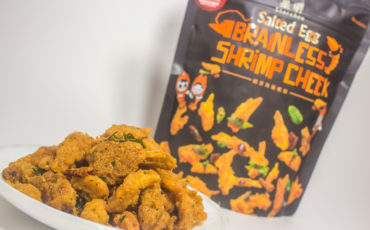 Salted egg rolls, lychee kumquat cookies and other tasty snacks to try! Salted egg pork floss cream puffs, hae bee hiam cookies and the cutest macarons ever?! 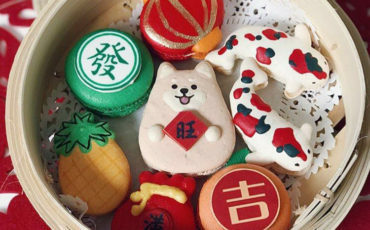 Here are the best Chinese New Year goodies to try out this year! 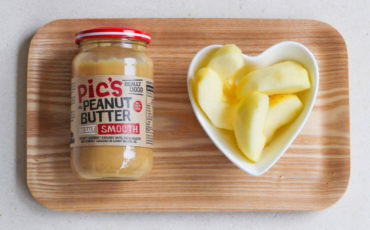 Level up your sandwich with these tasty spreads. 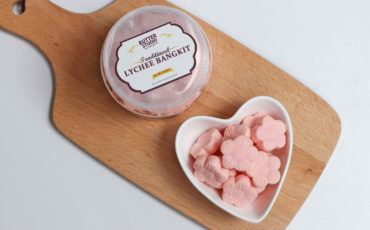 Lychee Kueh Bangkit, Sambal Shrimp Butter Cookies, Sea Salt Almond Cookies and other delectable snacks to try this year! Prosciutto popcorn, Speculoos chocolate, sweet potato tortilla chips…OK you can stop drooling now. Honey Butter, Cinnamon Sugar Churros and…Spicy Tteokbokki (rice cake)? These snacks are anything but boring. Easy ways to stick to your diet over Chinese New Year. We round up the best of festive goodies this year, including Almond Cookies, Pineapple Tarts and Bak Kwa Scones! They may not look or sound as fancy as truffle potato chips, but these underrated snacks are just as good. Because yogurt is the easiest breakfast ever. 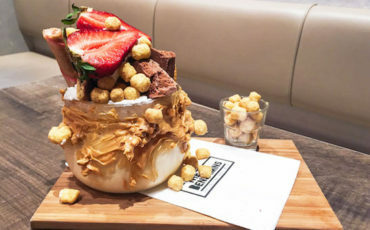 From Matcha Marshmallows to Hokkaido Milk Ice Cream, we round up the best of Japanese snacks available in Singapore!